Hello, all! 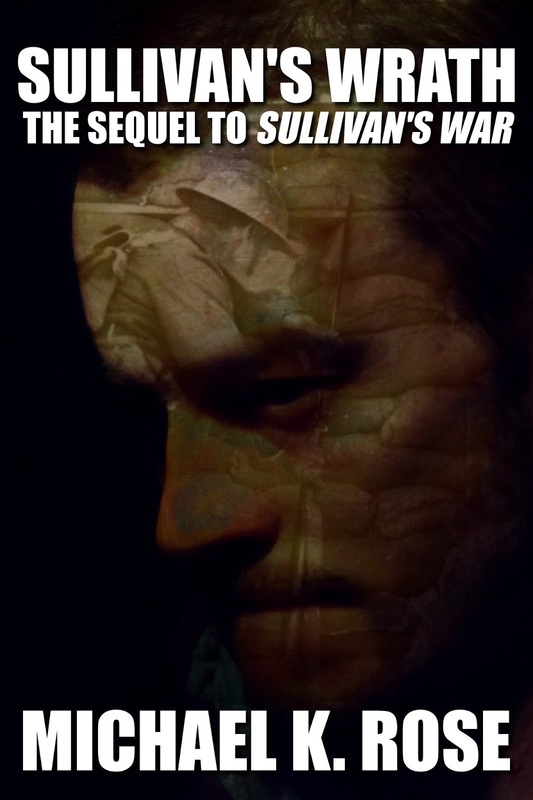 After some serious setbacks and three days of seemingly endless rewriting and revision, I have managed to get Sullivan's Wrath out on time. And astonishingly, Barnes & Noble published it overnight, when they usually take several days. and all the other international Kindle stores. Please note: Sullivan's Wrath's estimated length of 180 pages is incorrect. The actual length, based on the upcoming print edition, will be around 250 pages.